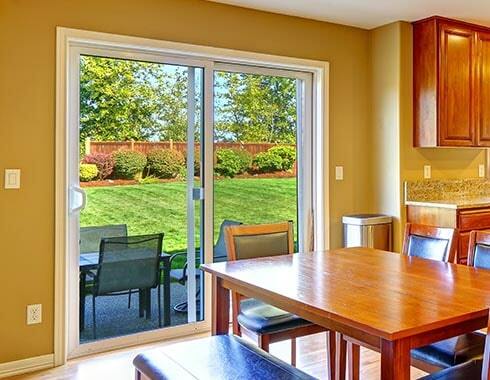 Don’t overlook entry doors when you are investing in new replacement windows for your home. At Midwest Windows, our fiberglass entry doors come in 2 finishes, an oak grain textured surface ready for painting and staining, and a smooth painted surface for a more clean finished appearance. Both fiberglass doors are available in replacement or a new construction frame. 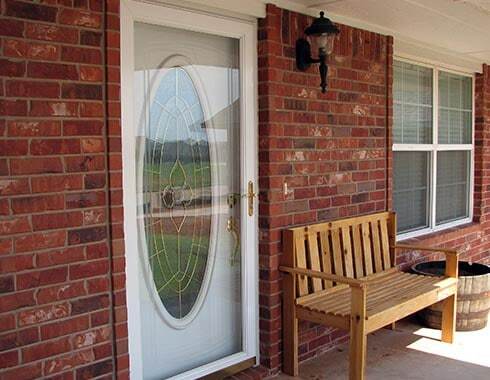 Our superior water resistant seal protects our entry doors against water infiltration on all sides to prevent warping, delamination, corrosion, rotting, and buildup of mold and mildew. 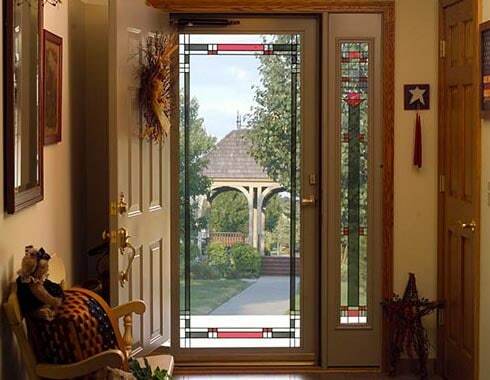 Fiberglass entry doors offer some of the nicest options when it comes to replacing entry doors. 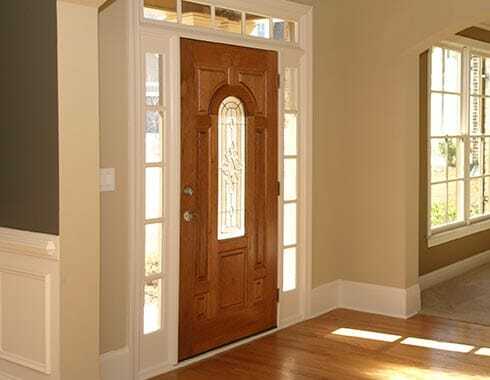 When you want that traditional wood look, but you do not want the high maintenance of a wood entry door, fiberglass entry doors are the best solution for your Chicagoland home. High-impact compression molded entry door panels will not splinter, dent, rot or rust. All entry door surfaces are easy to stain or paint, and easy to clean. Our fiberglass entry door panels create strong dimensions and crisp shadow lines. All our entry doors are architecturally correct stile and rail proportions to enhance any entry doors traditional oak appearance. Call Midwest Windows Today for an Appointment (773) 277-2100.